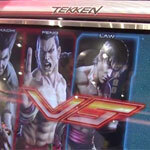 Tekken Tag Tournament 2 Unlimited was at the 2012 Amusement Expo in Las Vegas, Nevada this past week. There weren’t any other competitive Tekken players at the event, but I recorded some matches anyway to give people a look at the game’s biggest new features – the 1v2 and 1v1. Note that this is not the final version of the game though it is expected to go live for places that have TTT2 in the next month. I have a couple more videos that I’ll be putting up over the next couple of days as well. 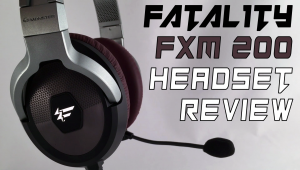 More videos after the jump and be sure to subscribe to our Youtube channel to grab them as they come in. Some people said that single character is over powered but think its not even the life bar recovers itself. I like the new twist in this game. Does the machine just spit out a card or do you have to get them somewhere else? Its usually not part of the machine (though it was for Tekken 5 initially). Usually you purchase it from the arcade owner or there will be a card vending machine operated by the arcade. well. i am not sure if 1 v 2 is a successfull idea !! i dont know what namco is into?? single option is for beginners, but it's a nice option for players who wants to play with 1 character. I think there's a problem with my sub on YouTube.. I never get notified from LUYG.. :O I only get to know later via other sources..
well... i see that condition... hope that NamcoBandai had a better solution for that. ow, and... i see different life bar count in each mode. i wonder if we use only 1 character in 1vs2, is that the live bar is increasing as we hit the opponent and did not increase when we just standby? or it's increase all the time? btw, can you say "hi...!" from me to Kanen Aris? i'm his fan from indonesia. i like the way he drivin' Lili. cool. why don't you test the PAIR PLAY mode? i think that the pair play mode is the very best part of this TEKKEN UNLIMITED up date. I saw the three videos of the ttt2u, I really don't like the idea. 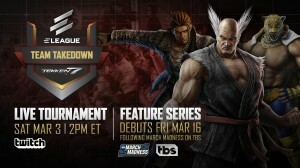 That they put 1vs2 or 1vs1, it's not really ttt2 anymore. 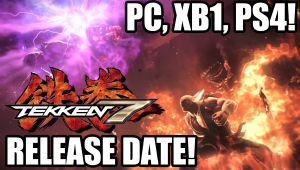 They should just call it tekken 6 unlimited. 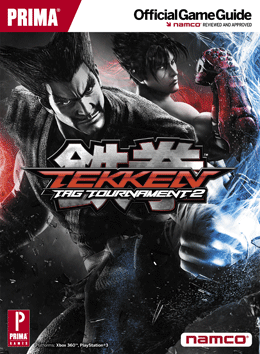 It justs defeats the reason of calling it ttt2, it's a tag team game 2vs2. yeah i agree with you. but i think they did it for those who cant care to learn a sub character as the tag partner. which is kind of understandable too since not everyone wants to or has time to learn a secondary character.